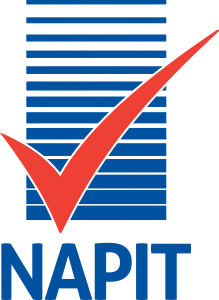 Every building has a unique acoustic character which causes that building to be best suited only for a limited range of applications. 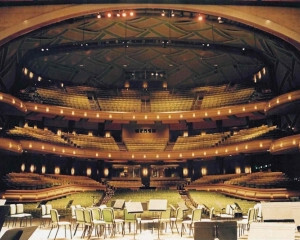 A hall may be designed to offer good speech intelligibility for theatrical applications or it may be constructed to compliment orchestral music or choral works. It is very rare for a building to be well suited to all of these activities without the introduction of variable acoustics. The laws of physics impose restrictions to the variety of sounds in one building due to the acoustics. Therefore, this could result in restrictions being placed upon the revenue that the hall may be able to generate simply because of the difficulty of matching suitable events to the acoustics of the building. Sound Systems UK Limited is privileged to have been appointed by Acoustic Control Systems BV (ACS) of the Netherlands as the UK agent for their electro-acoustic enhancement system, which offers true variable acoustics. 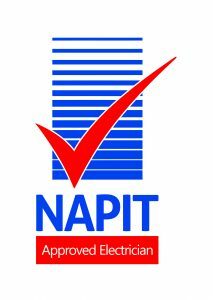 We are proud to offer sales of new systems, service support, development and maintenance of existing installations. 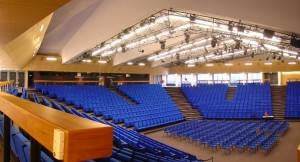 An ACS installation comprises of a number of microphones and loudspeakers connected to a multichannel central processor and associated amplifiers in a configuration bespoke to the exact needs of each hall. It is possible to design in specialist features, such as an all important ‘Orchestra Shell’ option. 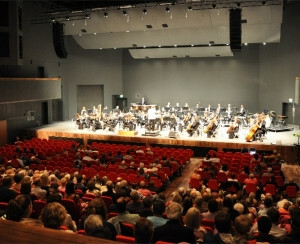 This enables musicians to hear and therefore follow each other more closely making the performing environment far more satisfactory for them and in turn imparting a superior performance to the audience. 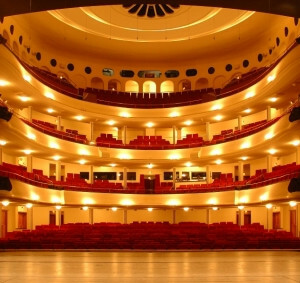 Because an ACS is bespoke to the venue there are endless possibilities including the ‘fine tuning’ or the acoustically treating of areas in the hall that may otherwise be considered less than ideal. This ensures that the maximum number of listeners receive the best possible experience from the occasion or show. This great video explains the Background and Applications of our ACS system for variable acoustics.